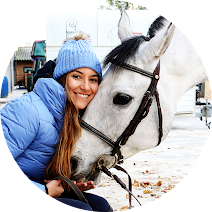 Equestrian fashion is something very curious to me, it is an universal subject but it is something that is different on each continent! 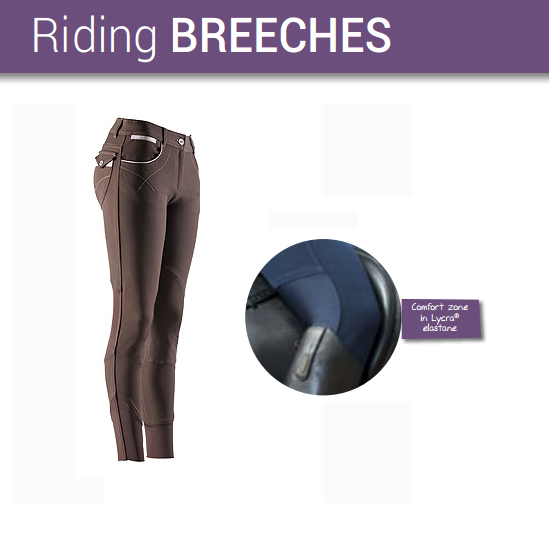 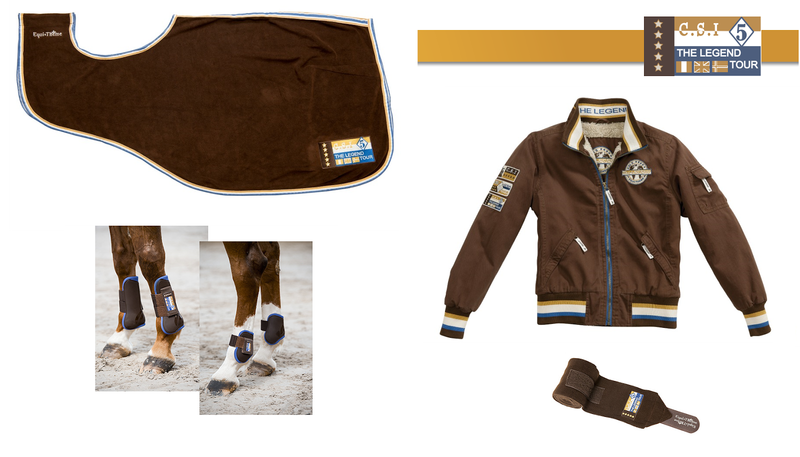 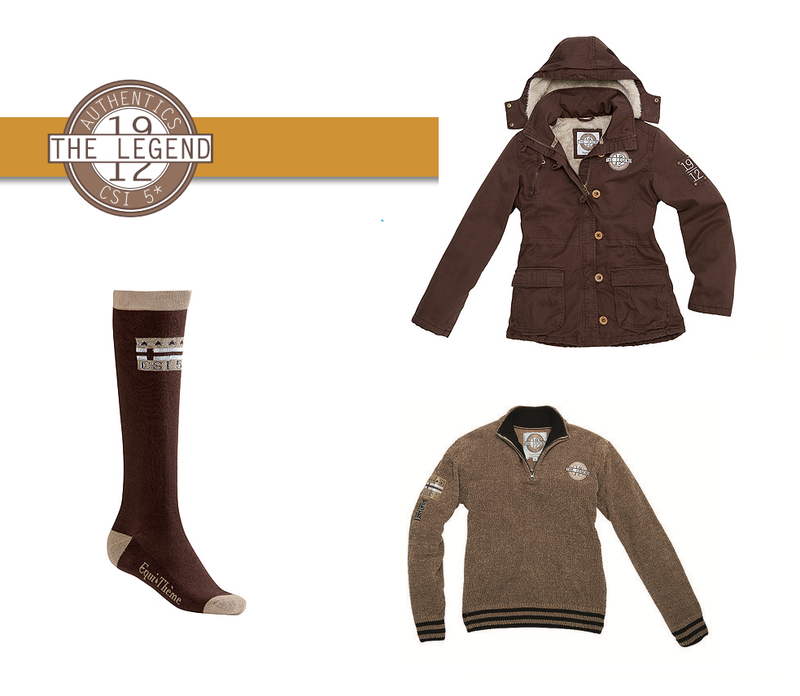 Today, I present to you a very European brand and a must-have that every rider should know, Equi-Thème! 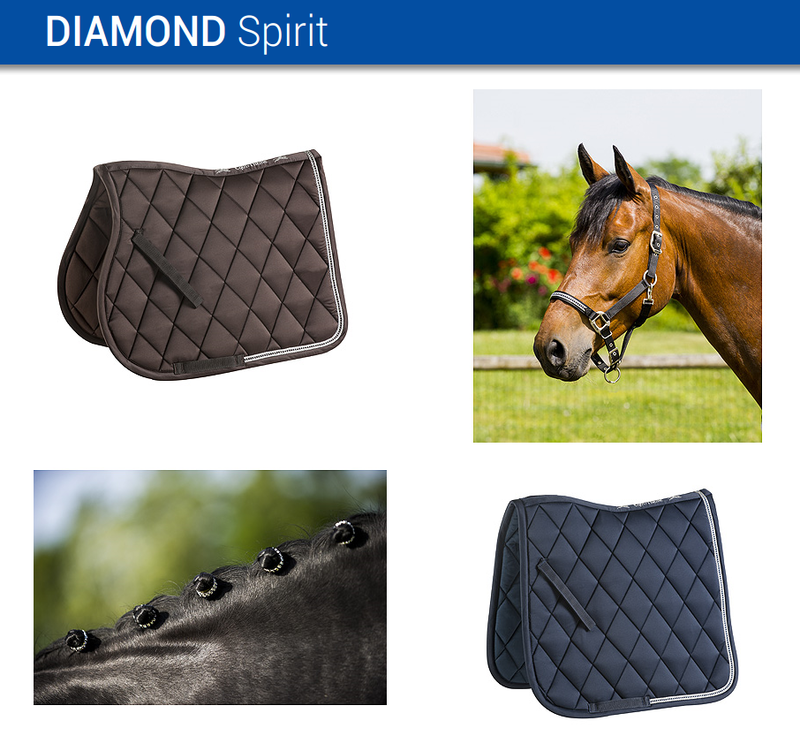 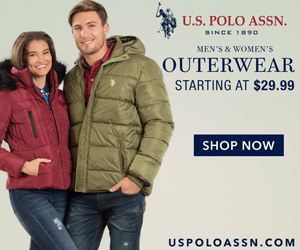 This brand designs very different styles on each collection allowing riders to choose what fits better their style, their prices are completely fair and the quality/durability is great. 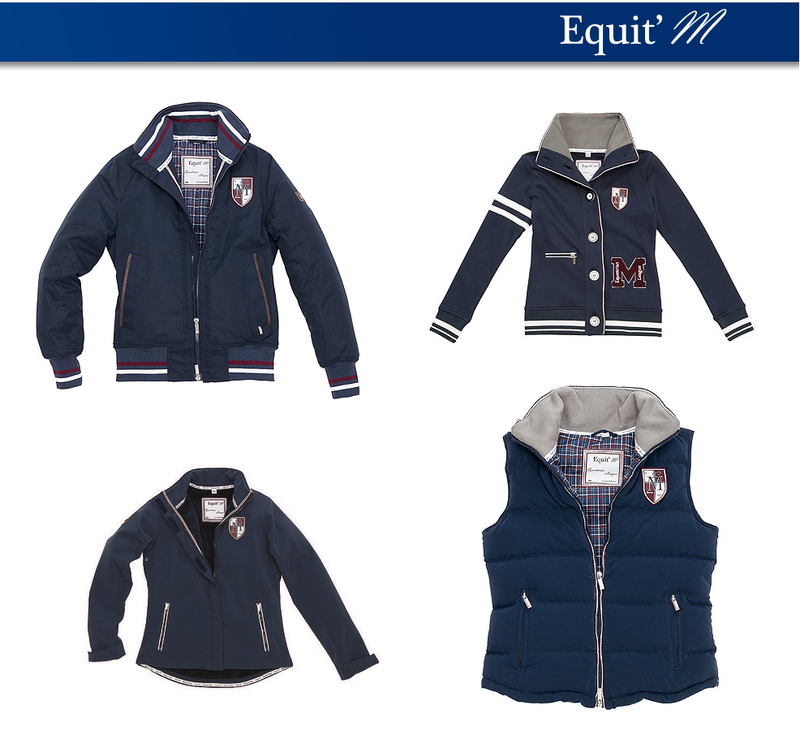 I am looking forward to see this collection the tack stores, I am really lucky that the Portuguese stores always have the Equi-Thème collections!